In March 2019 – The Dubai Design & Fashion Council (DDFC), established by the Dubai Government to raise the profile of Dubai as a regional and global destination for design, and SRP Group, a Chinese trade development company, are announcing the winners of the DDFC/SRP Silk Road Design Competition. 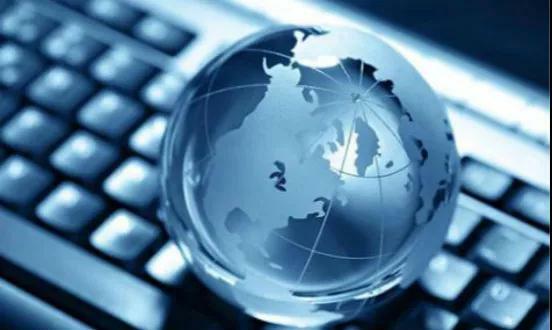 With honor, SRP was listed in the Cases of Excellent Chinese Cross-border E-commerce Enterprises, released by the China Council for the Promotion of International Trade (CCPIT). SRP has recently reached an exclusive strategic partnership with Beijing Top Flier Import & Export Co., Ltd. (“Top Flier”) and become the sole distributor of Top Flier in Ningxia area, as a way to better respond to government policies on import and well improve our service for consumers in Ningxia area. During December 14 - 16, 2018, SRP representatives attended the Thailand HALAL Assembly 2018 and signed a Mutual Recognition Arrangement (MRA) with CICOT, HSIT and HSC at Bangkok International Trade & Exhibition Center, Bangkok, Thailand. 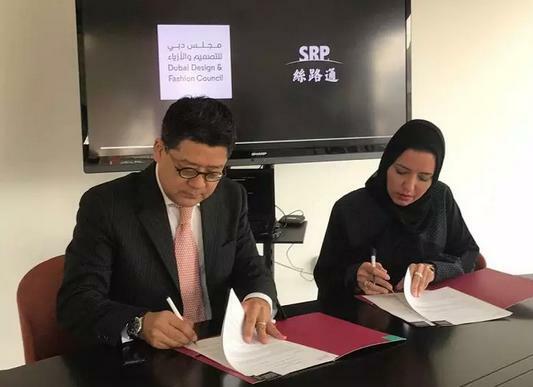 On November 25, 2018, SRP and the Dubai Design & Fashion Council (DDFC), established by the Government of Dubai to raise the profile of Dubai as a regional and global destination for design, signed a MoU and launched the Silk Road Design Competition to collect quality and creative designs for Expo 2020 Dubai. 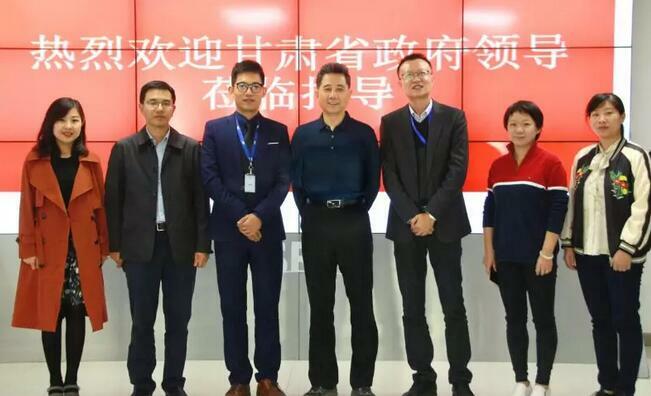 Hongbin Cong, Vice Chairman of SRP, attended the MoU signing ceremony as SRP representative. 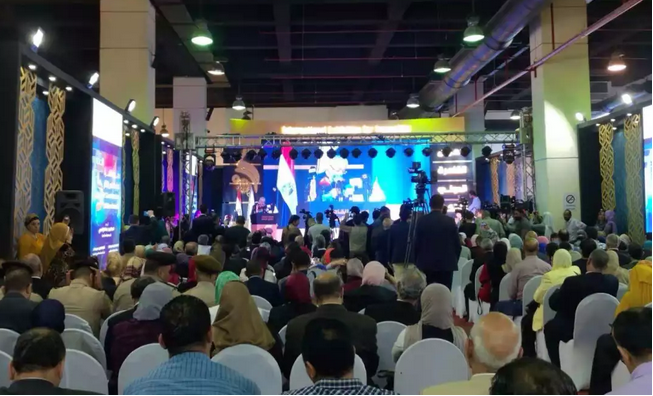 The 5th Cairo International Exhibition of Innovation (“Cairo Innovates”), organized by the Academy of Scientific Research and Technology of Egypt, was held in Cairo on November 8 and 9, 2018. SRP attended the 5th Cairo Innovates as a Chinese high-tech enterprise representative. On Sept. 27, 2018, a delegation of Gansu Provincial People’s Government (“the Delegation”) paid a visit to the head office of SRP and received a warm reception from our representatives. On Sep. 18, 2018, the Digital Silk Road International Industrial Partnerships (“the Alliance”) Launching Ceremony was held in Hangzhou, Zhejiang Province. SRP becomes one of members of the Alliance. 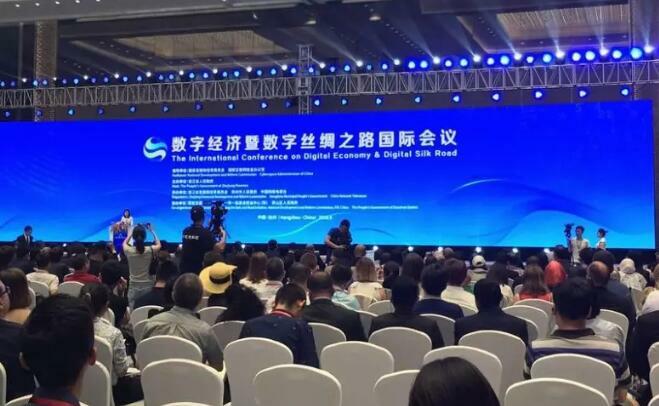 On Sep. 18 and 19, 2018, SRP representatives attended the International Conference on Digital Economy & Digital Silk Road (“the Conference”) in Hangzhou, Zhejiang Province. 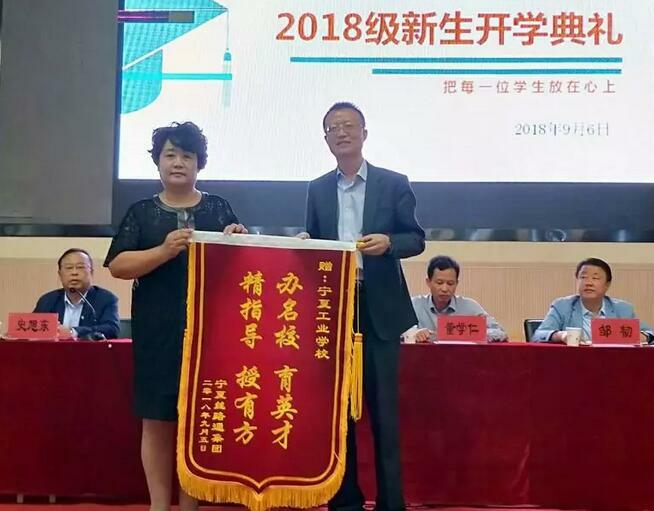 On September 6, 2018, SRP and Ningxia Industrial School (hereinafter referred to as “NIS”) entered into a school-enterprise cooperation agreement on customized class (“the Agreement”) through open communication. Ningxia Silk Road ePath Co., Ltd.
Ningxia Silk Road Online Payment System Co., Ltd.
Ningxia Silk Road ePath Financial Information Service Co., Ltd.
Ningxia Silk Road Online Payment System (Beijing) Co., Ltd.
Ningxia Silk Road ePath Supply Chain Management Co., Ltd. Silk Road ePath Information Technology Service (US) Ltd Liability Co.
Zhejiang Silk Road ePath Certification Service Co., Ltd.
Shanghai Yanking International Co., Ltd. Copyright © 2015-2018. Ningxia Silk Road ePath Information Technology Service Co., Ltd. All rights reserved.